Great news for all you Muppets fans out there! Kermit the Frog, Miss Piggy, Fozzie Bear and The Great Gonzo arrive at the Magic Kingdom on October 2nd for the opening of their all-new, live show “The Muppets Present… Great Moments in American History.” Hosted by James “J.J.” Jefferson, town crier of Liberty Square, and Sam Eagle, the fiercely patriotic American eagle who is forever trying to set a high moral standard for the Muppets, this wacky new show is set to take place several times daily, just outside The Hall of Presidents. 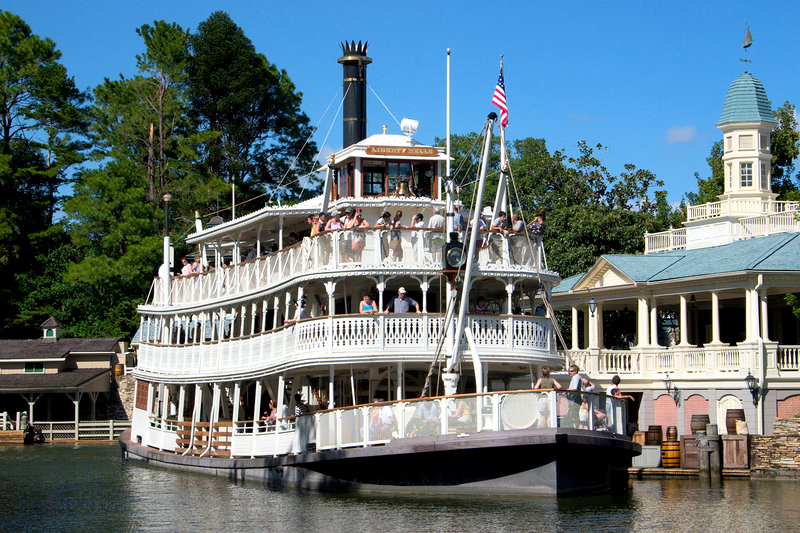 The refurbishment will begin on August 4th and end on August 10th, reopening to guests on August 11th. 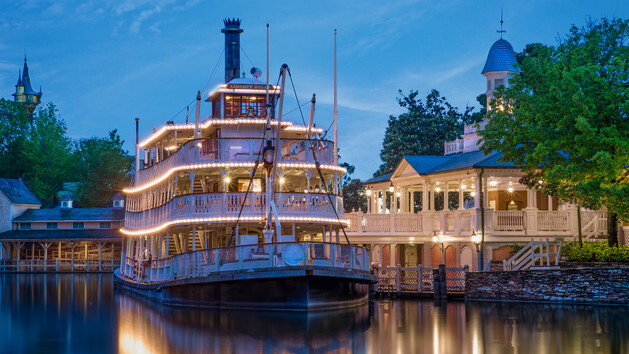 The Liberty Tree Tavern restaurant will be closing for an extended period in the second half of 2015. The restaurant will be closed July 6th through to November 20th, with a planned reopening to guests on November 21st. Disney has not made any announcement about any upcoming changes. 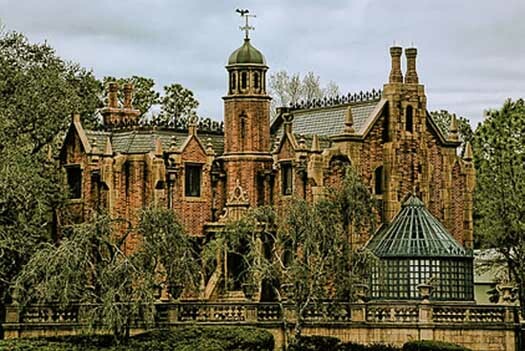 The Haunted Mansion is schedule to close for a refurbishment from December 1 – 19, reopening on December 20th of 2014. 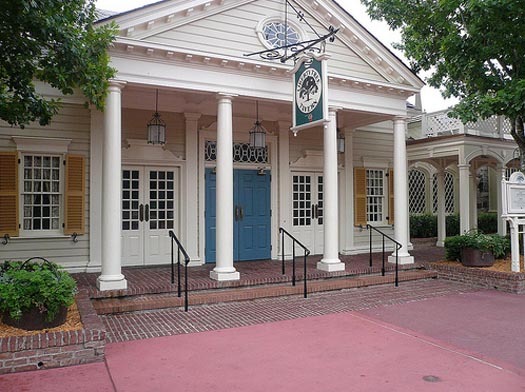 In related news….The Yankee Trader, which will be home to a new Haunted Mansion gift shop has been pushed back to the end of the year. 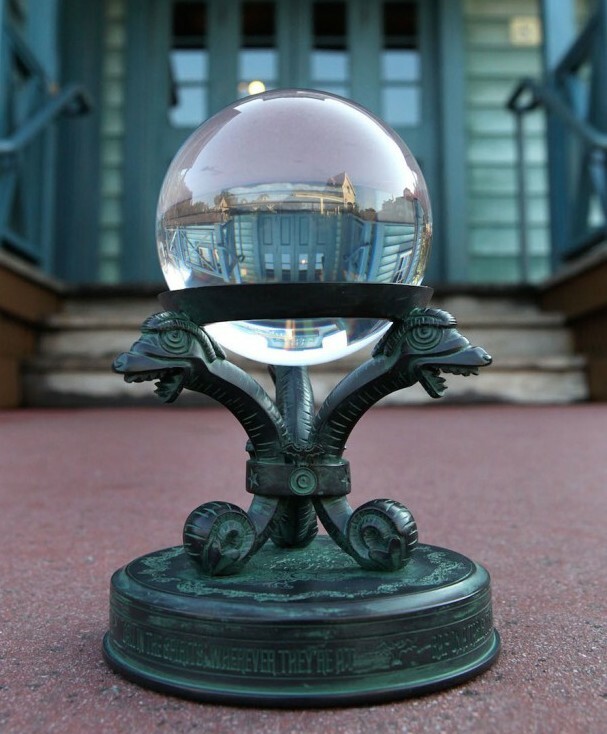 The refurbishment will be transforming the Liberty Square shop into a dedicated Haunted Mansion gift shop and on-ride photo pickup, now will run through December 31, 2014, nearly a 3 month extension to the originally scheduled September 30th completion.